Some lucky person will win FREE Botox for a Year!! 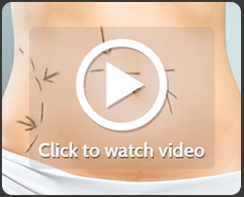 Dr. Chaudhari will be talking about Botox, dermal fillers, and facial plastic surgery. Pearland Med Spa will be talking about med spa services. -Each contestant can earn a maximum of 30 entries from August 1st to September 6th. No new entries will be accepted on September 7, 2017. 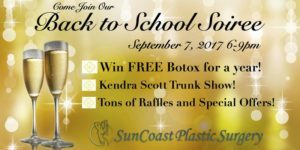 -Free Botox for a Year Winner will be announced at the Back to School Soiree live on Facebook, so you must RSVP for the Event and be present at the event to win. * Note: This prize can not be redeemable for cash, however, you may transfer your gift to another party.